It takes courage to make positive change in our lives. Sometimes we feel paralyzed by fear or indecision, especially when it comes to life-changing moments such as a death, divorce or a promotion. Arthur Schwartz, Phd, who will be presenting at this year’s Vitality online conference March 20th, is no stranger to the psychology of fear and courage. As a former Senior Scholar at the U.S. Airforce Academy, his work focused on ethical leadership. 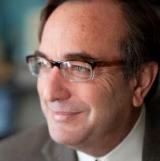 Arthur Schwarz is currently a professor and executive director of the Oskin Leadership Institute at Widener University. 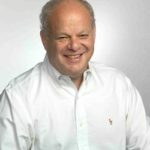 Prior to his Air Force Academy appointment, Arthur Schwartz served fourteen years as a senior executive with the John Templeton Foundation, including six years as its Executive Vice President. He is known for collaborating with Dr. Martin E.P. 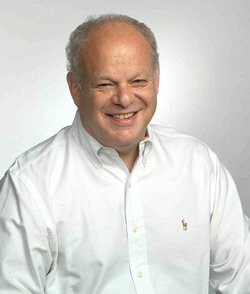 Seligman at the University of Pennsylvania in catalyzing the field of positive psychology, and he has also contributed to the field of character education, co-conceiving the idea for the award-winning National Schools of Character program, administered by the Character Education Partnership. Arthur Schwartz received his doctorate in moral education from Harvard University and he is currently a senior fellow at the Center on Adolescence at Stanford University. In this guest column in the Philadelphia Business Journal, Schwartz identifies the 5 most unethical behaviors in the workplace. For managers working to bring emotional intelligence to their organizations, this article holds many insights. Did you know over one half of all workers have witnessed some form of ethical misbehavior? In his paper, Searching for Courage: Exploring the Idea of a Courageous Mindset, presented at the Oskin Leadership Center, Arthur Schwartz explores the differences between physical, moral and personal courage and how that can catalyze action and change in the world and in our lives.